You may have heard that some foods, because they are difficult to digest, will make you lose weight. People call them “negative calorie foods“. This is, unfortunately, just a myth. Every food has caloric (energy) value. Although, some foods come closer to the negative calorie claim. 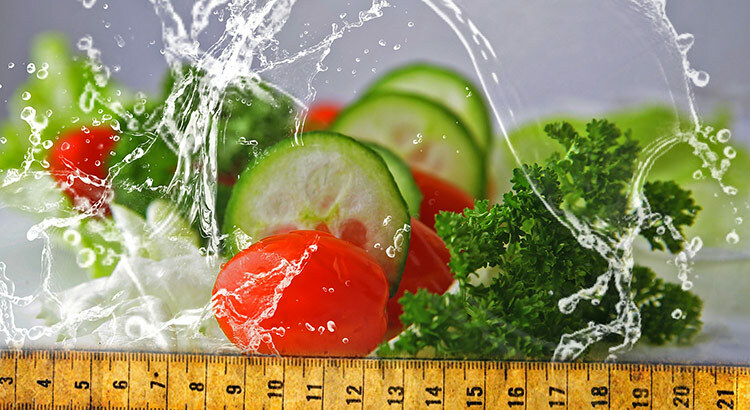 These foods are not only low in calories, but also have a high nutritional value. Eat them several times a week to quickly lose weight. It only has 4 calories per cup. 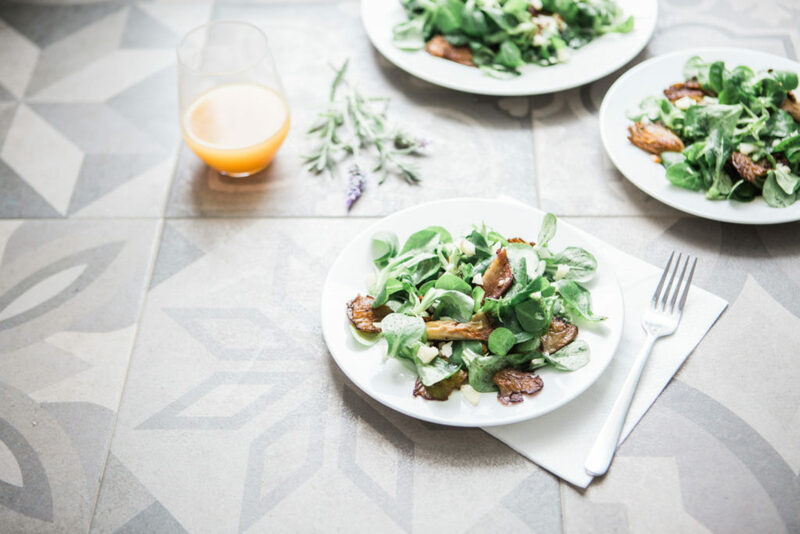 This gentle, green salad has incredibly small amounts of calories, fat, saturated fat and cholesterol. On the other hand, it’s packed with fibers, vitamin A, C and K, and other nutrients, including potassium. It’s perfect for soups or salads with other leafy green vegetables. Rocket leaves can even enhance your love life! 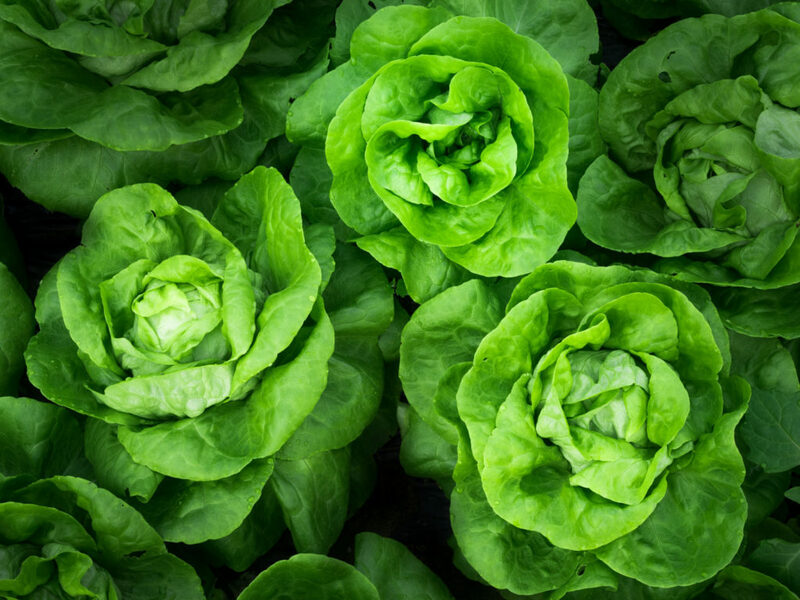 Minerals and antioxidants found in dark green leafy vegetables are necessary for our sexual health as they block the absorption of toxins that damage the libido. 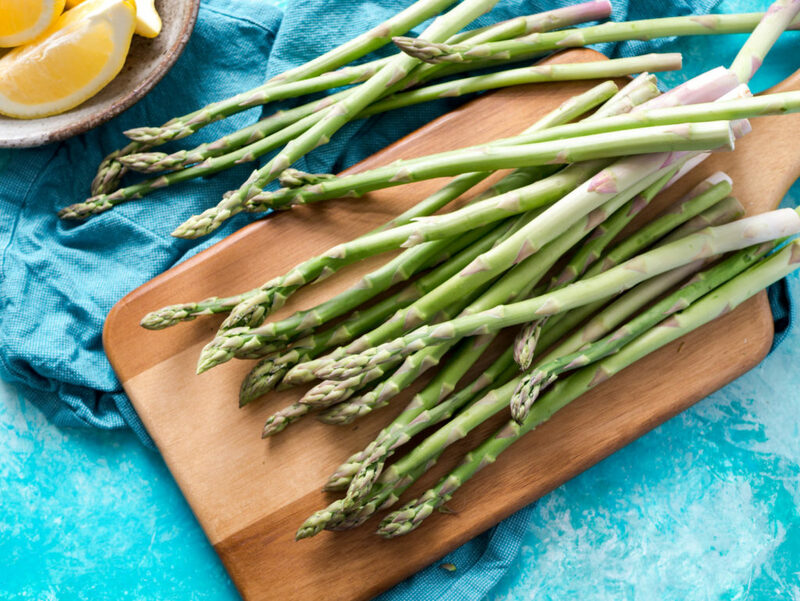 Asparagus is well known detox food, because it contains high levels of amino acids that act as a diuretic, thus helping to wash excess fluid from the body. Asparagus also speeds up the release of alcohol and other toxins from the body (a miraculous anti-hangover medicine). It’s a treasure trove of vitamins and minerals, including vitamins A, C, E and K, B6, folic acid, iron, copper and even proteins. Not only it’s packed with fibers, vitamins, minerals, but it also contains strong antioxidants that fight breast cancer and reduce the risk of colon cancer. 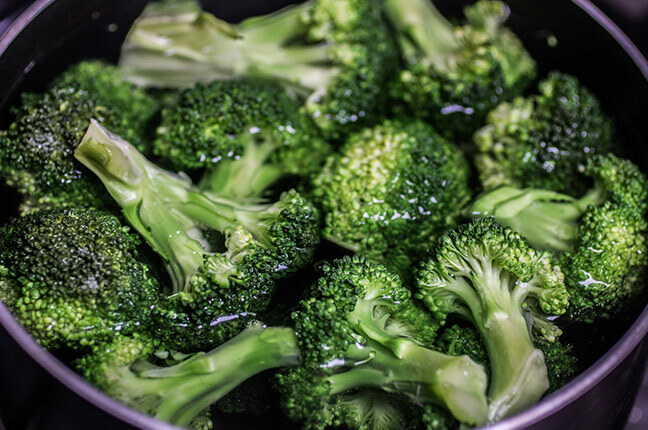 A chemical compound in broccoli that has protective effect is called sulphoraphane. This is what gives it a slightly bitter taste. 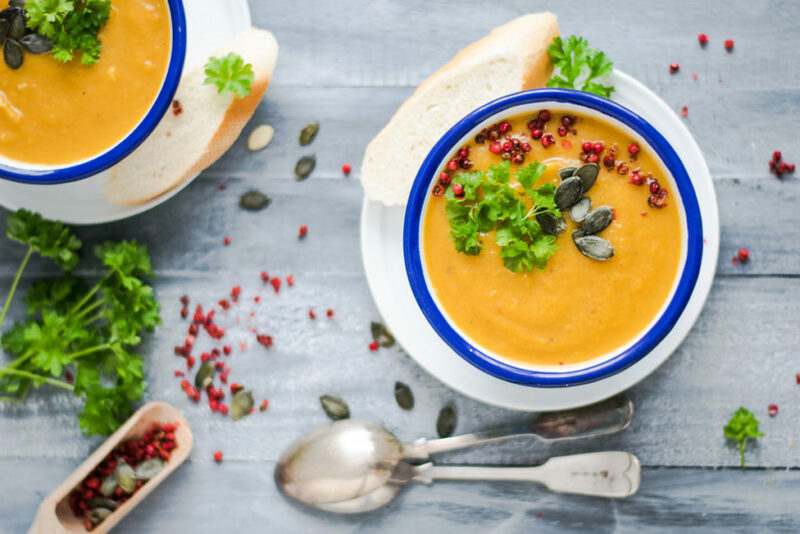 Most soups have only 10 calories per cup, yet are very nutritious. Soup of pure beef, chicken, seafood or vegetables is the ultimate secret weapon of every diet. This is the high volume food, because you can eat large amounts without worrying about calories. Because of it’s reed taste, a lot of people are not fans of this vegetable, sometimes called small cabbage. 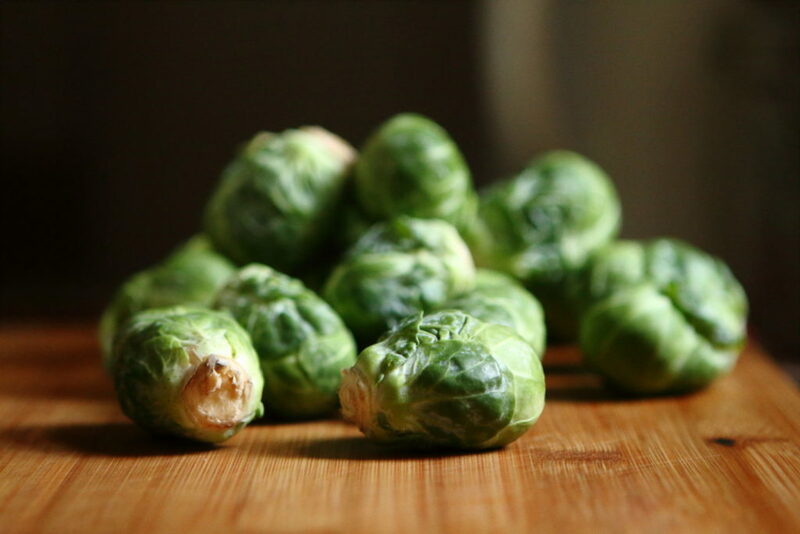 Brussels sprouts are low in calories, rich in fibers and phytonates, which help fight against cancer. How can a food with so little calories be so incredibly healthy?!? 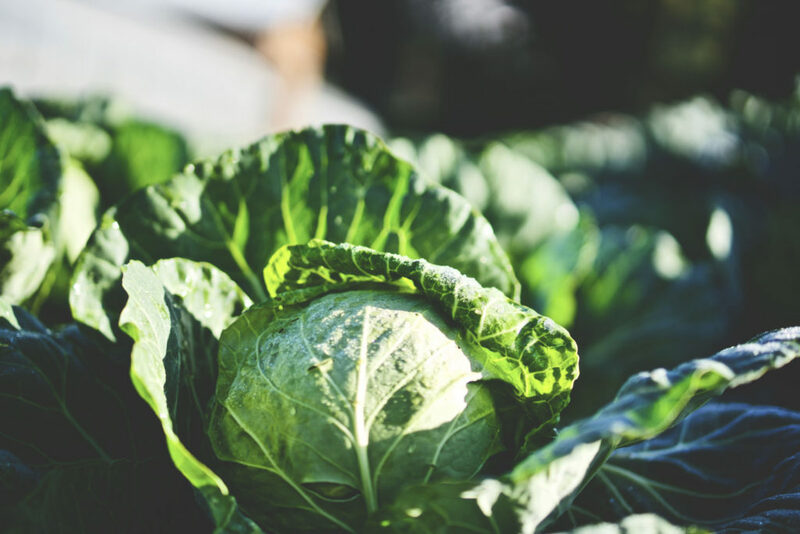 Cabbage leaves contain vitamins, minerals, fibers, and several phytonutrients that play an important role in preventing cancer. Glucosinolate is a detoxicant, and sulforafan is a potent anti-cancer agent. Violet cabbage also contains anthocyanin and a number of other natural chemicals that stimulate cell repair and block cancer growth. 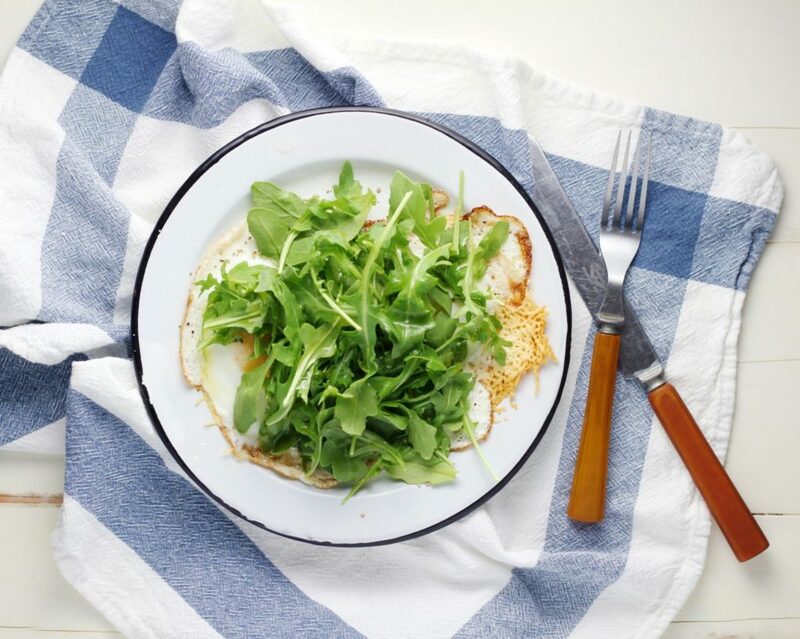 You can eat a ton of green salad without gaining a single gram of weight! This is an excellent source of vitamin B, folic acid and manganese, which helps regulate blood sugar levels. It’s also important for the functioning of the immune system. Choose dark-green or mildly violet types of salad and spice them with homemade vinegar. If you are sweet tooth, you’re going to like beet! Since it’s low in calories, you can eat it without thinking about gaining weight. Beet is rich in iron, fiber, folic acid and potassium. 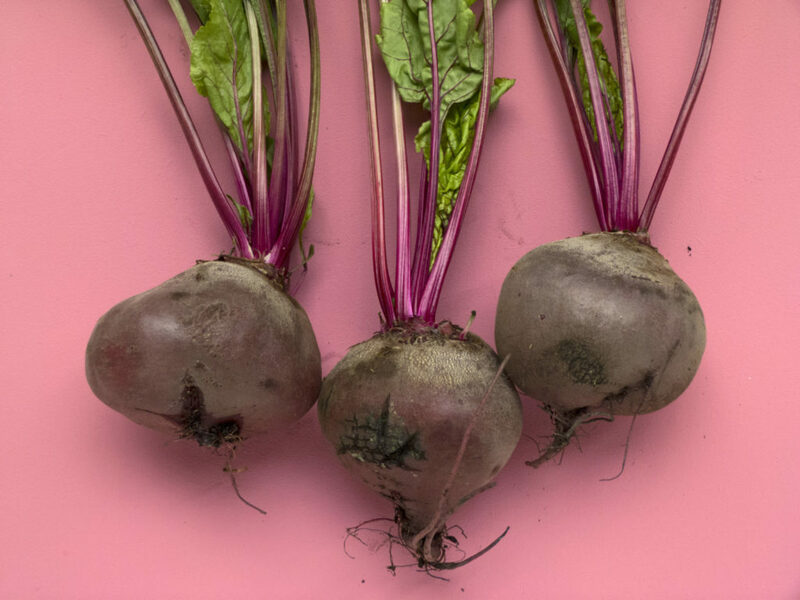 Its lavish color gets from betaine, a powerful antioxidant that helps fight cancer. This marvelous and delicious type of pumpkin can be consumed in (almost) unlimited quantities, because of its low caloric value. It’s easy to grow and prepare, also it’s abundant during summer months. Zucchinis are packed with vitamin A. A plain cup of brewed coffee has less than 5 calories. 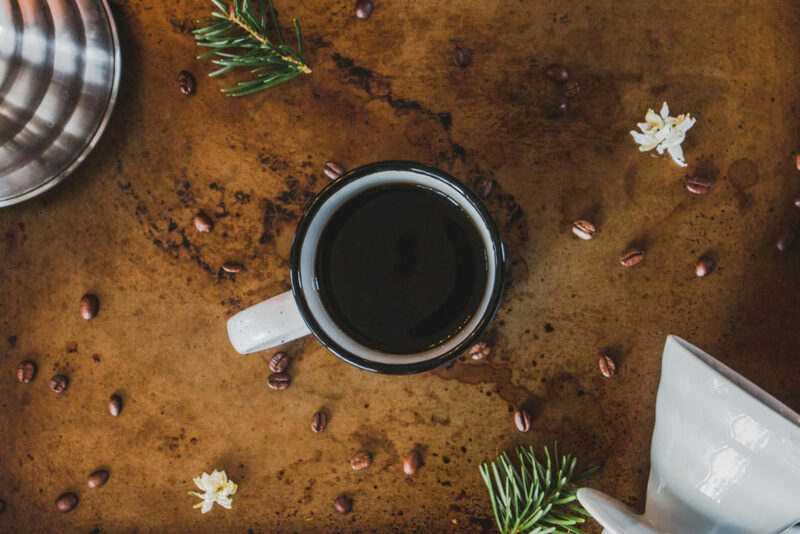 Black coffee is one of the least caloric drinks and is a great ally when losing weight. It has been proven that people who regularly drink coffee have lower risk of liver disease, type 2 diabetes, and Parkinson’s disease. Caffeine accelerates metabolism and contributes to faster fat burning. Do you remember those popular ‘grape diets’? There is something grounded in that diet. 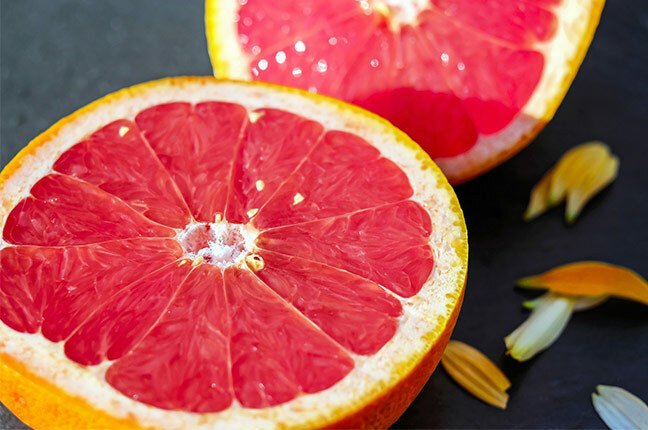 One study has shown that woman who regularly consumes grapefruit, regardless of quantity, has a lower weight and BMI (body mass index) compared to those who don’t eat grapefruit at all. It contains vitamin C, folic acid, potassium and soluble fibers that can be a powerful ally against atherosclerosis. Pink and red varieties have vitamin A and lycopene, a phytochemical that protect the arteries. This meaty, low calorie vegetable is always a great choice! 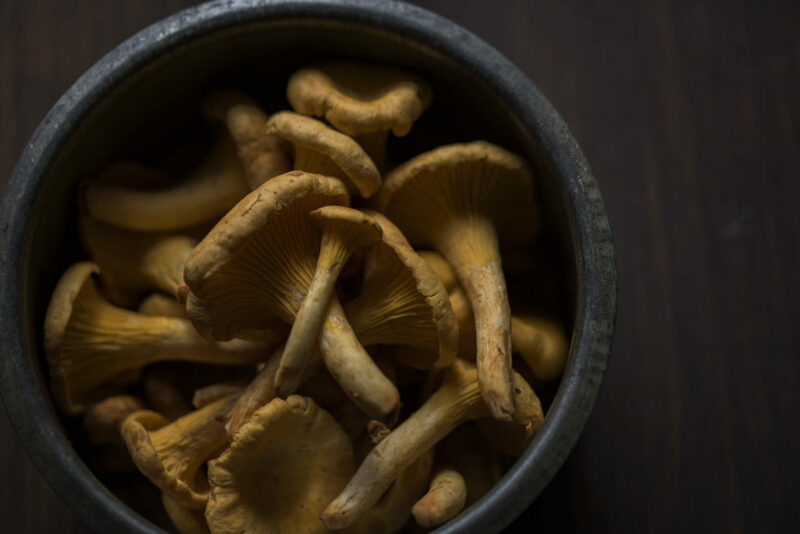 Mushrooms, buckwheat, shiitake are just some of the varieties you’ll find in stores. Fortunately, all mushrooms contain some form of immuno-stimulating antioxidant, along with potassium, vitamin B and fibers. All mushrooms are good sources of vitamin D, thiamine, riboflavin, niacin, vitamin B6, phosphorus, potassium, copper and selenium. 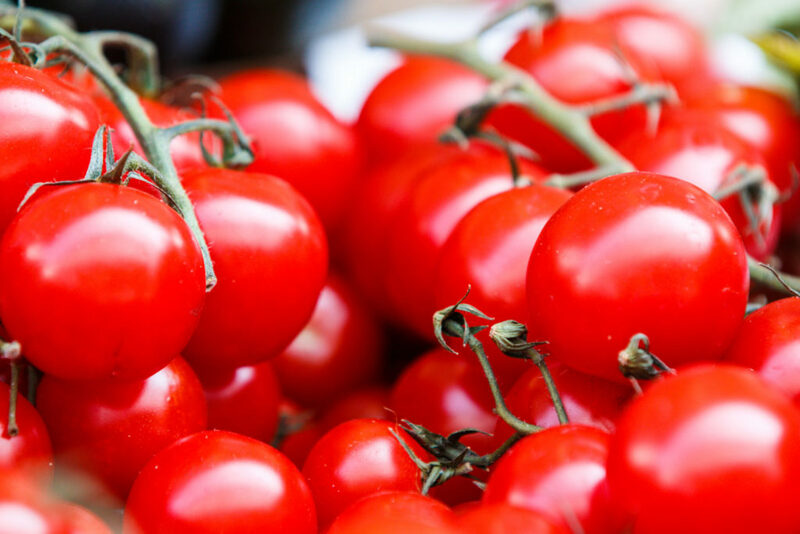 Tomatoes contain lycopene, an antioxidant that is rarely found in other foods. Research shows that tomatoes protect the skin from harmful UV rays, prevent certain types of cancer and lower cholesterol. 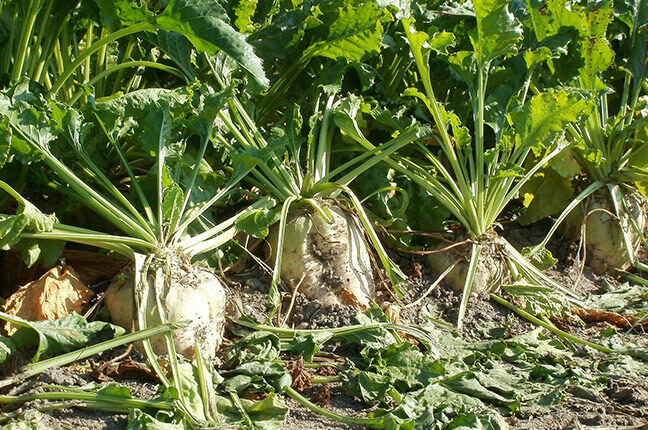 It also contains large amounts of potassium, fiber and vitamin C.
Potato’s cousin, sugar beet, is great if you want to lose weight. It’s a great source of fiber and vitamin C.
Cut it into cubes, add it to soups or wafers. It’s delicious raw or grated. It used to be hard to find watercress in local food stores. Luckily it is more accessible now, especially in health food stores. Crisp salad and a powerful ally in fight against cancer, even more powerful than cucumber and broccoli. It contains sulforaphane and other compounds associated with lower risks of various diseases. Research has shown that people who regularly eat watercress have a lower risk of developing lung cancer.